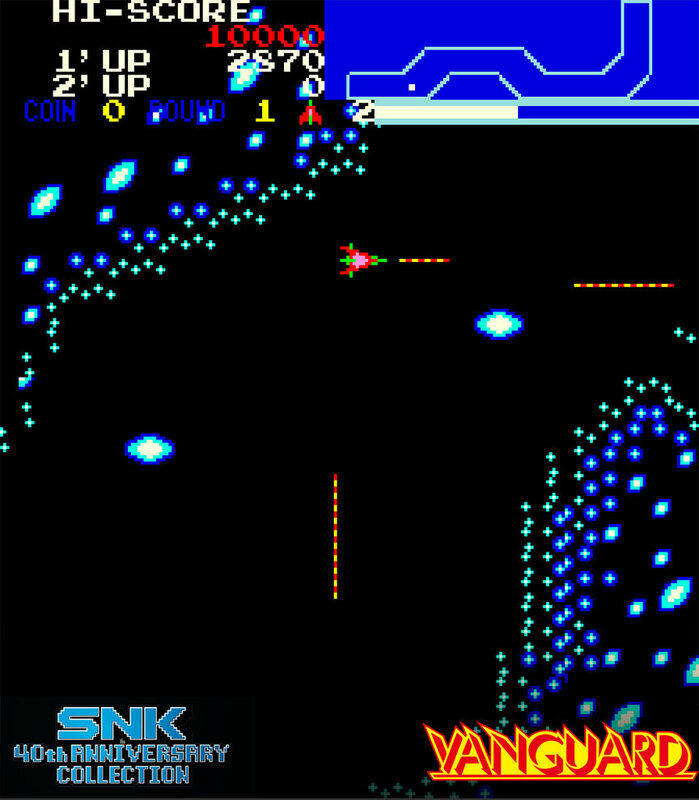 SNK 40th ANNIVERSARY COLLECTION Highlight on Alpha Mission and Vanguard | NIS America, Inc.
What does being in SNK 40th ANNIVERSARY COLLECTION mean for Alpha Mission and Vanguard? Both games, Alpha Mission and Vanguard, will be available physically on an up-to-date console that you can take with you on-the-go. 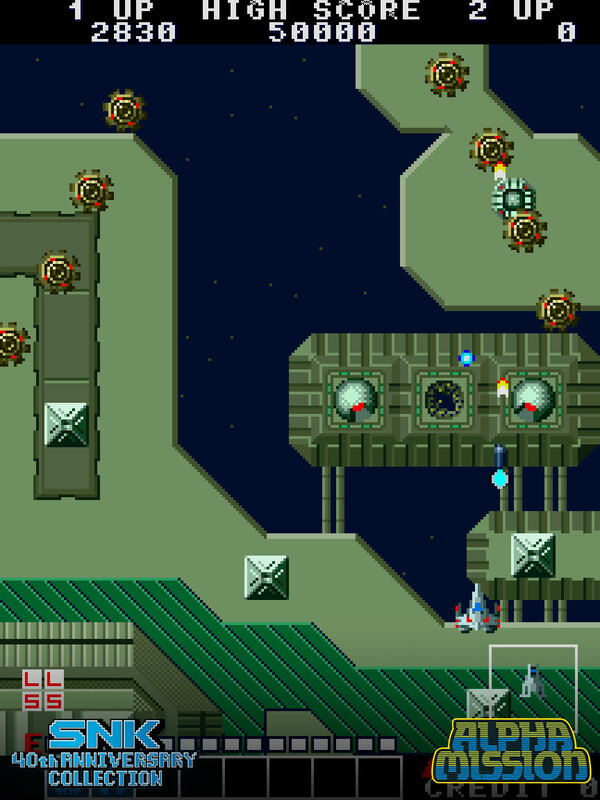 Stop wasting quarters and enjoy these classics on Nintendo Switch. In addition, updated filters for TV and arcade modes (where applicable), cheats, an updated aspect ratio to match today’s needs, and a new Rewind & Save feature have all been added to this brilliant collection! Visit the website at https://snk40th.com/ for more information, and preorder your copy from GameStop. Ultra fans can get the limited edition on the SNK Online Store!